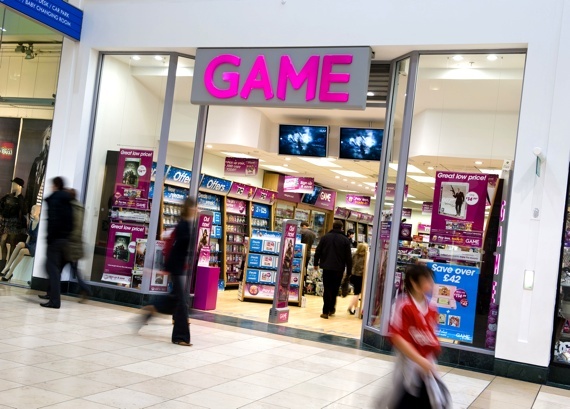 UK High street retailer Game has been acquired by Comet owner OpCapita. The Game Group's administrator, PwC, yesterday said it had agreed to sell the troubled company's UK business to Baker Acquisitions Ltd, an entity overseen by OpCapita, for an undisclosed sum. The move takes The Game Group's UK operation out of administration. Its overseas assets remain under the control of PwC. Last week, PwC shuttered 277 of Game's stores. OpCapita/Baker assured staff at the remaining 333 UK stores that their jobs are secure and no further Game branches will be closed. "We are pleased to have reached agreement with the Administrator," said OpCapita Managing Partner Henry Jackson. "We strongly believe there is a place on the high street for a videogaming specialist, and Game is the leading brand in a £2.8bn market in the UK," he added.